Datto Inc. founder Austin McChord announced yesterday that he would be stepping down as CEO. Not surprisingly, the news—which came almost exactly a year after the world learned of Datto’s acquisition by private investor Vista Equity Partners and merger with managed services software maker Autotask—has left many of the Norwalk, Conn.-based company’s partners startled and apprehensive about the future. There may be no one at Datto better equipped to address those concerns than Rob Rae, the vendor’s vice president of business development and a key contributor to the growth of Datto’s reseller community, which now includes some 14,000 MSPs worldwide. 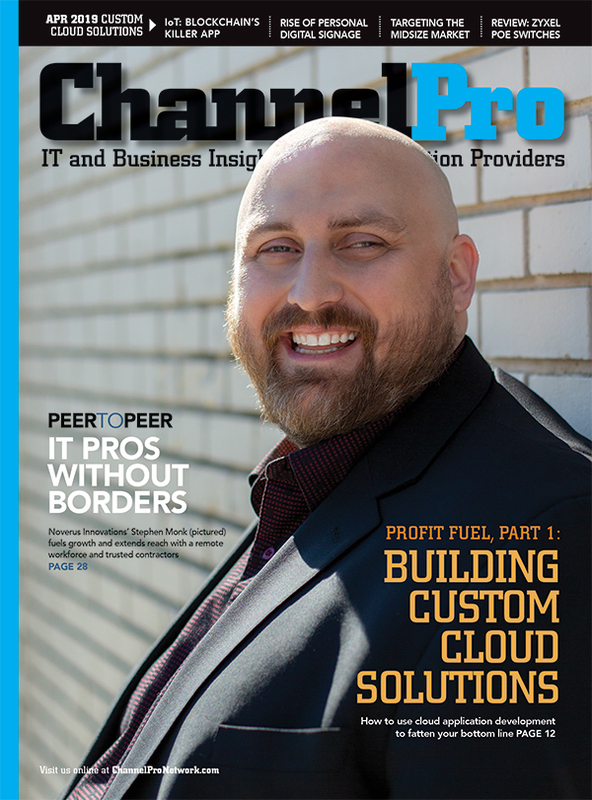 Between flights today on his way to the European edition of Datto’s annual DattoCon partner conference in Barcelona, Rae spoke with ChannelPro about what the change of leadership from McChord to interim CEO Tim Weller will mean for the company’s channel. What follows is a slightly abbreviated and lightly edited transcript of that conversation. 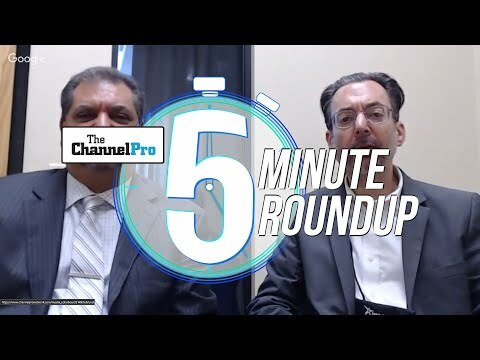 ChannelPro: How will McChord’s departure as CEO impact them Datto’s partners? Rae: I don’t think it’s going to be anything negative, and the reason I say that is because Austin’s departing from the CEO role but he’s still a big shareholder and he’s going to sit on the board of directors, and if anything he’s going to have more time to kind of look at it more from a holistic perspective and make sure that we’re on the right path, doing the right thing. Austin’s one guy, and he’s an integral guy, but Datto’s 1,400 employees and we are all breathing, living everyday the culture that he started back in the day, and it’s going to continue that way. There’s no plans on changing anything about that. We’re still a technology-first organization. We’re still going to be hiring and engineering and supporting all of our partners. We’re kind of the leader in the market now as far as that stuff goes, and for us it’s business as usual. ChannelPro: So you expect McChord to remain fairly engaged with the company? Rae: As a board member, obviously, he’s going to be participating and watching it. This is still his baby. He started this organization. I’m sure he’s going to have an interest in making sure that it continues to flourish. I just think that his day-to-day activities of being CEO is where for him he was living, breathing, and eating that 24/7. He needed a break from that, and wants to start living his life. He had that big life-changing moment, and for him this’s just stepping back. But, yeah, he’s still going to be very much involved in Datto. He’s not disappearing. He’s not dying. He’s not going anywhere. 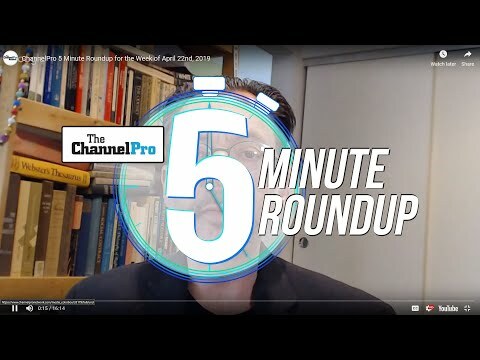 ChannelPro: What do you say to partners who worry that McChord stepping down as CEO could affect product innovation going forward? Rae: I can understand why that concern would come. Austin obviously is a coder, and he’s an entrepreneur, and he’s an inventor. However, he’s also staffed our organization with like-minded people. A ton of the things that we’re innovating around actually Austin hasn’t even touched. He didn’t need to, because we have some good people in place that are constantly looking forward at stuff and constantly looking at how we can continue to make things better for the MSP channel. So innovation’s not going to slow down by any means. Tim stepping in as the interim CEO is going to also continue [that] because Tim’s a technology guy as well, and he’s been with the organization for two-plus years, and everybody is living, breathing, and eating that culture every single day. So it’s not anything that’s going to change just by Austin stepping back. So if there are any concerns about innovation, I would just say watch. We’re going to continue to do it. We’re still hiring like crazy. We’re still stocking up on engineers and doing all the good things we need to do to make sure the products are working and working well.